There'll be no more roaming fees for European Union mobile phone subscribers next June -- as long as they don't roam for too long. The European Commission announced with great fanfare last year that it would entirely abolish the surcharges for using a mobile phone network outside the subscriber's home country from June 2017. It had been steadily ratcheting down the cost of roaming in recent years. 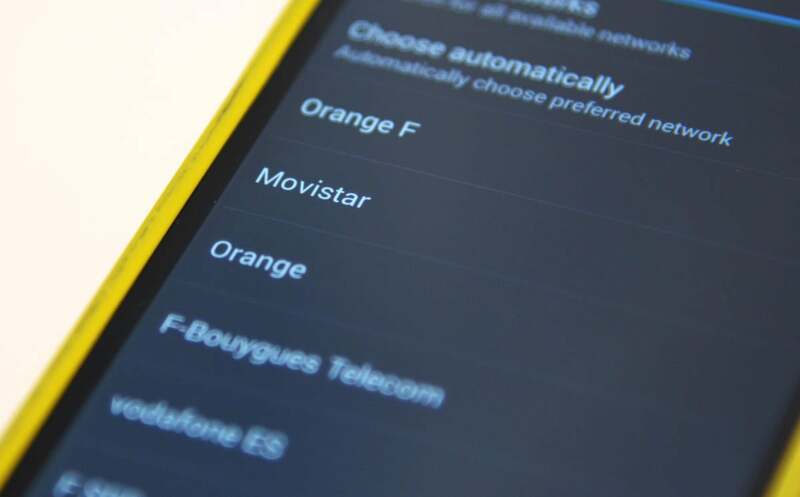 The move prompted an outcry from network operators in low-cost countries worried about the possibility of arbitrage. They were concerned that people would profit from price differences by taking out cheaper subscriptions in other countries, becoming permanent roamers. The result would have been to bring costs down in some EU countries, but push them up in others. Now the Commission has revealed its plan to prevent such arbitrage, by setting "fair use" policies for roaming. The draft regulation will require EU network operators to allow their customers to roam on other EU networks for at least 90 days per year -- but customers will be required to log on to their home network at least once every 30 days to avoid surcharges. Those rules will cover the needs of almost all roaming customers, the Commission said. Operators will be allowed to place restrictions on customers call or data volumes during those roaming days, too, although those restrictions can't be too tight. "The customer should nevertheless be able to consume volumes of such services equivalent to at least the average volume consumed domestically by the customers of the tariff plan in question," the draft said. There will be exceptions for people who live on one side of a national border and work the other. Any days on which the customer logs on to both their home network and a foreign network should not count against the 90-day limit for roaming. To prevent businesses from buying up prepaid SIM cards in low-cost countries and reselling them in high-cost countries, operators will also be allowed to require that a certain volume of services be paid for and consumed on the home network before a SIM can be used for roaming.